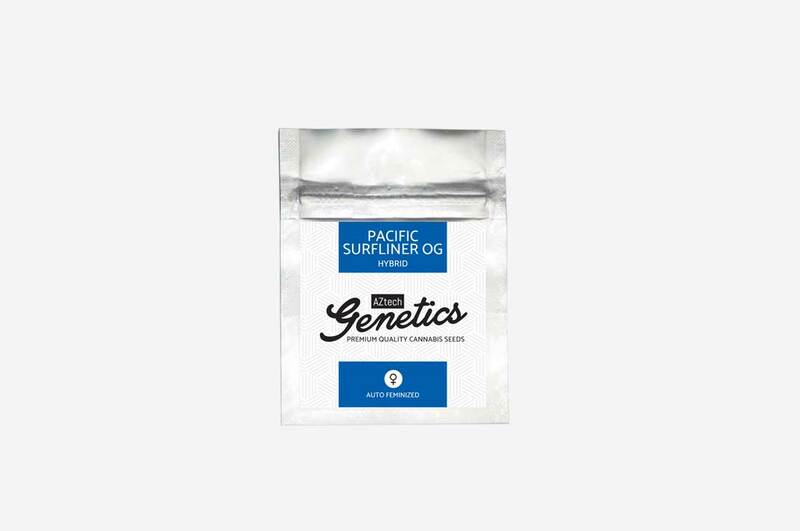 Our Pacific Surfliner OG Auto is our automatic version of our Pacific Surfliner OG strain. 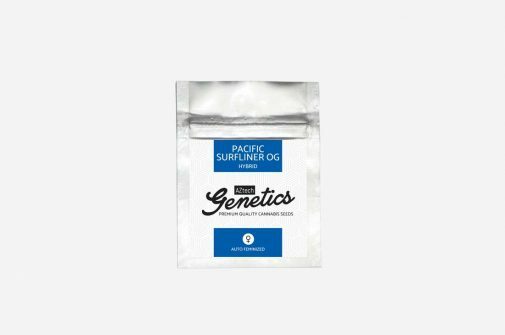 Our Pacific Surfliner OG Auto is produced from the finest of selections of the well known US OG kush parentage, She believed to originally come from Chemdawg and Kush genetics. 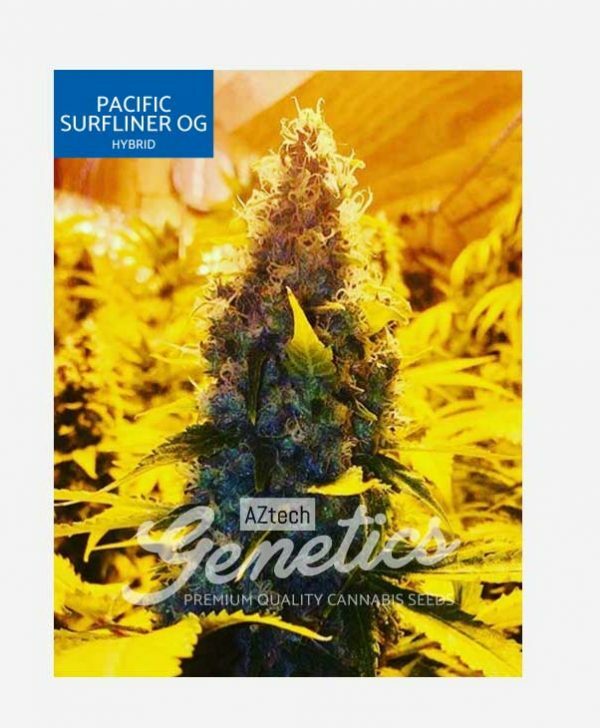 Pacific Surfliner OG Auto is an average yielding automatic and is suitable for both outdoor and indoor set ups. Indoors a light cycle of 20 hours plus in a 24 hour period will give the best results. 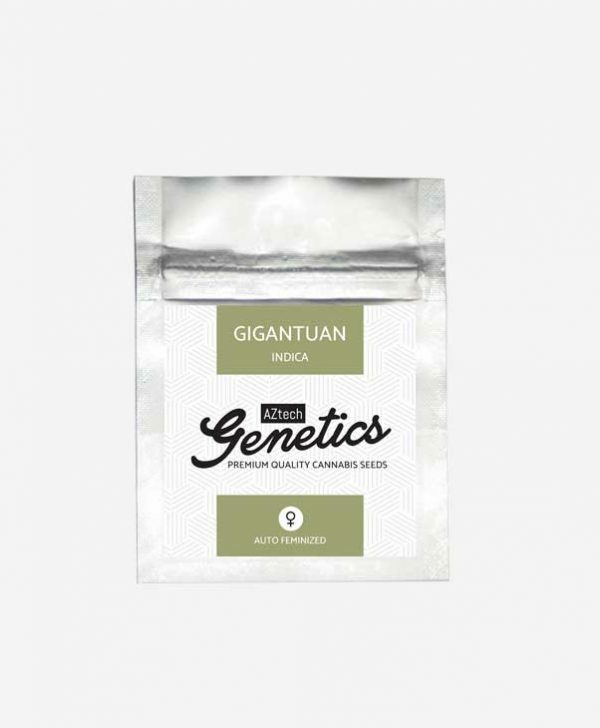 She usually takes around 12 weeks although with a generous amount of root space and ample light she can go longer. 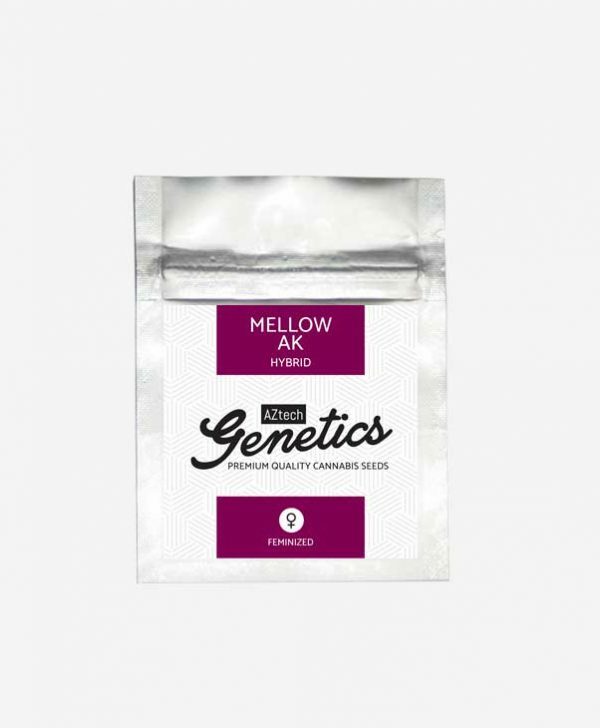 Not our biggest yielding automatic strain but she makes up for her yield with her potent high when smoked.